A Lancashire business that was a victim of the floods in December has reopened in new premises while its original address dries out and is refitted. Simply Baby in Lancaster had traded from the site in North Road for more than a decade without problems. It has now shifted on a temporary basis to New Street and plans to return to its original premises next month. 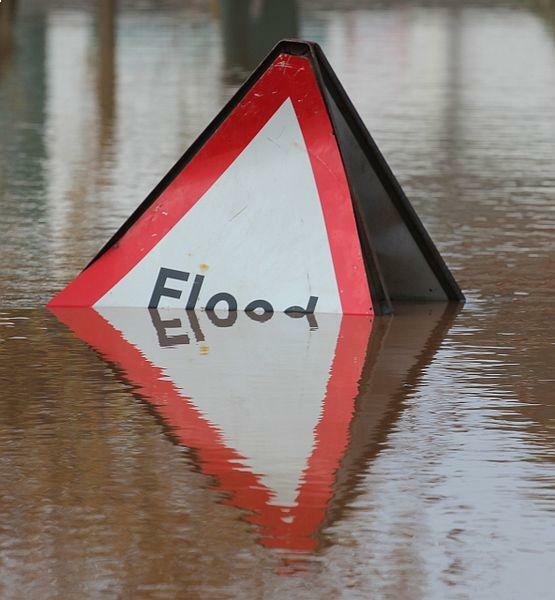 Flooding has caused major issues for businesses in northern England over the last few weeks and a good level of business insurance should be a priority if you trade in an area that is at risk of flooding. If you have moved to a temporary site because of the flooding, you should also check that you are properly insured at your new base. Simply Baby’s owner Julie Shaw said the shop had opened in new premises for the interim period while its main base recovers from the affects of the flooding because it has a “duty of care” to its customers. “We were flooded, like a lot of Lancaster, on December 5 and are still currently drying out our store, and we’ll probably reopen on our original space in late February,” she said. Despite the fact the main shop flooded, she is keen to move back to the original trading space. “I really love the location, it’s perfect for pickups and collections, people keep asking us about whether it might happen again, but there could always be a risk of that,” added Mrs Shaw. Lancaster City Council and the Business Improvement District have worked with businesses affected by flooding to help them find alternative interim premises.